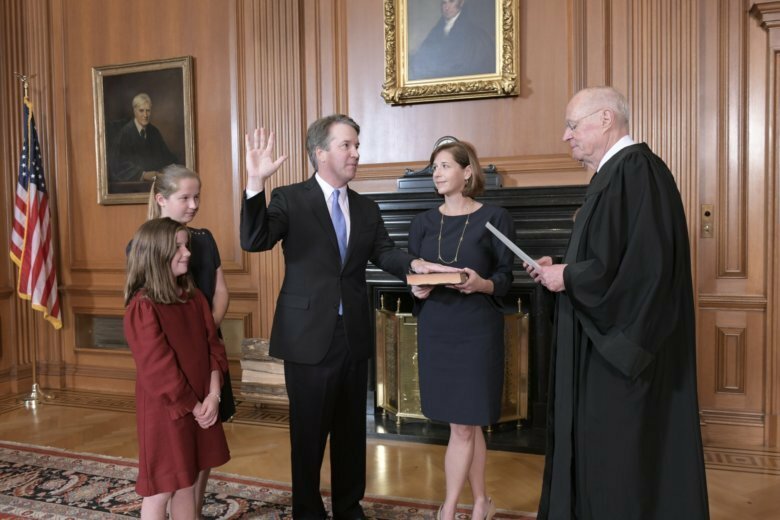 Brett Kavanaugh was sworn in as a Supreme Court justice Saturday night after the bitterly polarized U.S. Senate narrowly confirmed him. 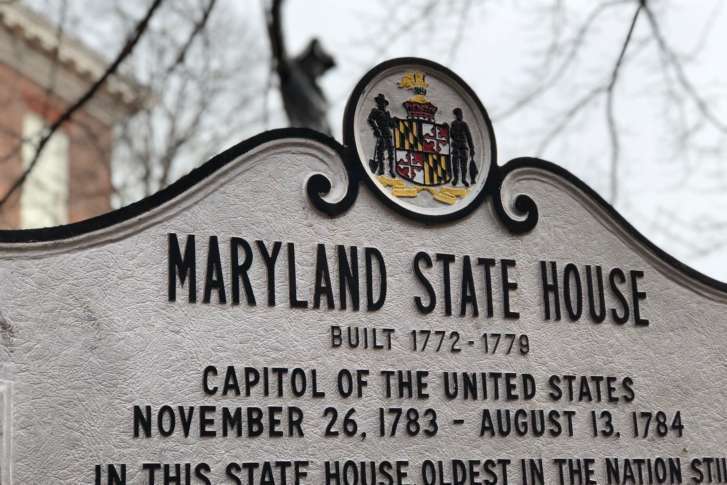 The Senate vote delivered an election-season triumph to President Donald Trump that could swing the court rightward for a generation after a battle that rubbed raw the country’s cultural, gender and political divides. 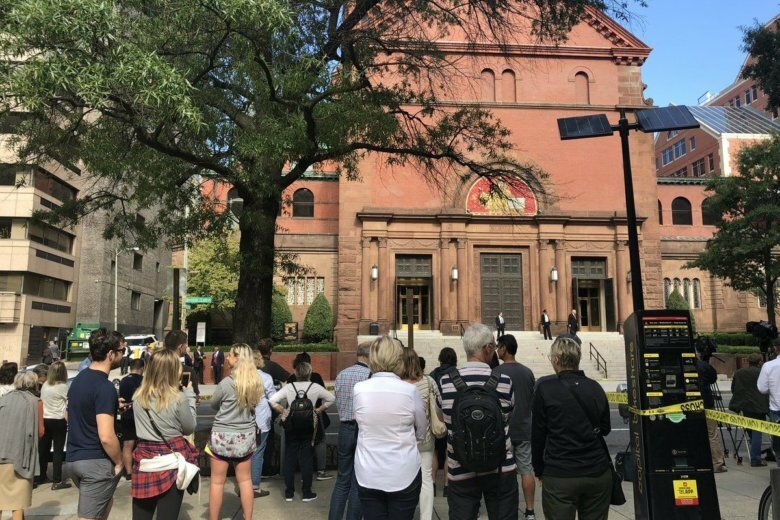 At a Northwest D.C. cathedral Sunday, an annual Mass celebrating members of the legal profession brought in members of the Supreme Court ahead of the opening of the high court’s term and protesters speaking out against Supreme Court nominee Brett Kavanaugh. 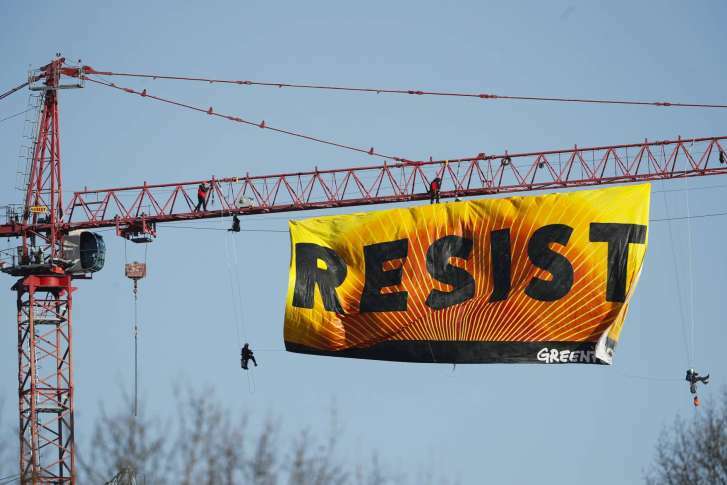 Activists from the environmental group Greenpeace appeared before a judge in D.C. Superior Court on Thursday night, after they had climbed a 270-foot crane in downtown D.C. Wednesday in an act of protest. 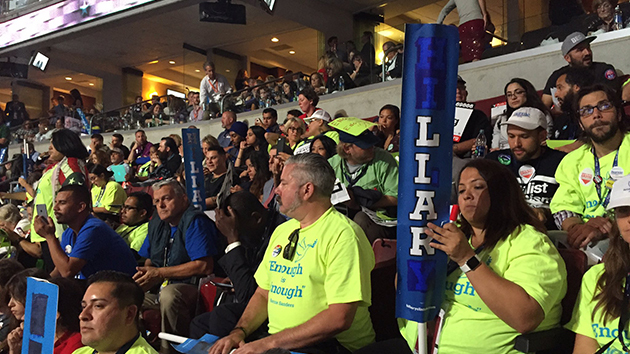 Despite a plea from the man himself, Bernie Sanders supporters didn’t back down as the convention went on wearing shirts and chanting during speakers even during Hillary Clinton’s acceptance speech. 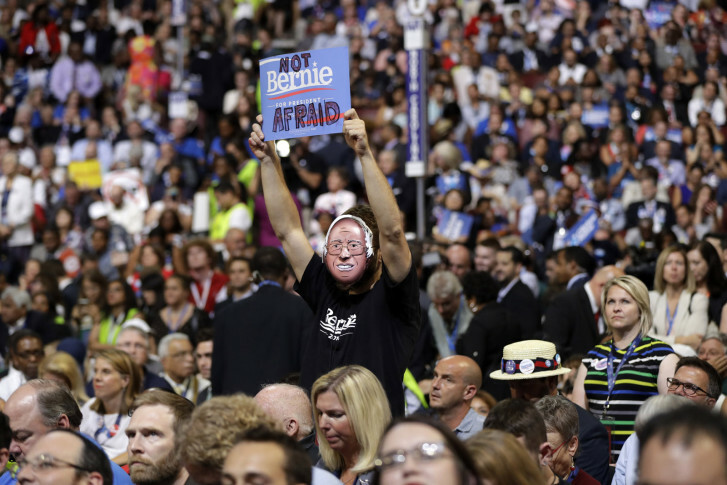 After the drama of rivalry and dissent earlier this week, the DNC’s third day was more harmonious overall, but not without a light but steady stream of demonstrators voicing their outrage on the stadium floor while notable headliners spoke. 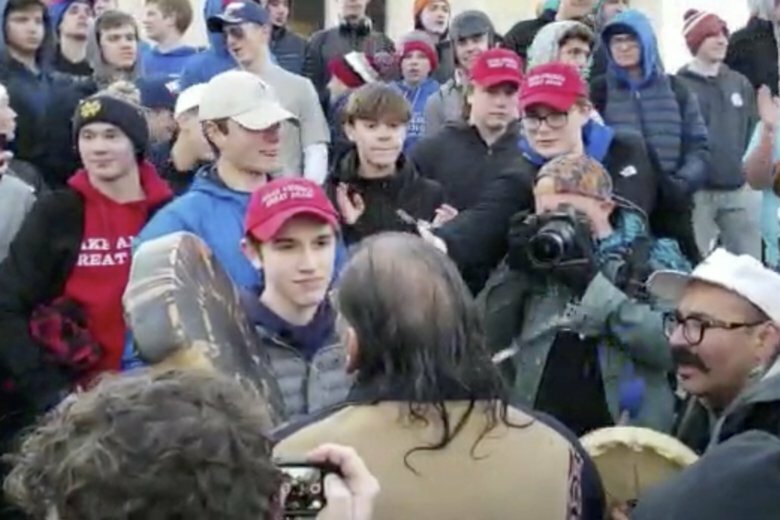 Police say 18 people were arrested after protesting outside the headquarters of the National Rifle Association in Virginia. Protesters damage bank, Hooters in downtown D.C.
— late Sunday and early Monday morning, D.C.